In 1959, Sacred Heart College (SHC) Lucena City was authorized to offer academic degrees in Arts. In 1995, AB Psychology was offered which was changed to BS Psychology in 2003. It was in 1996 when AB Communication was offered as another major for the Bachelor of Arts. 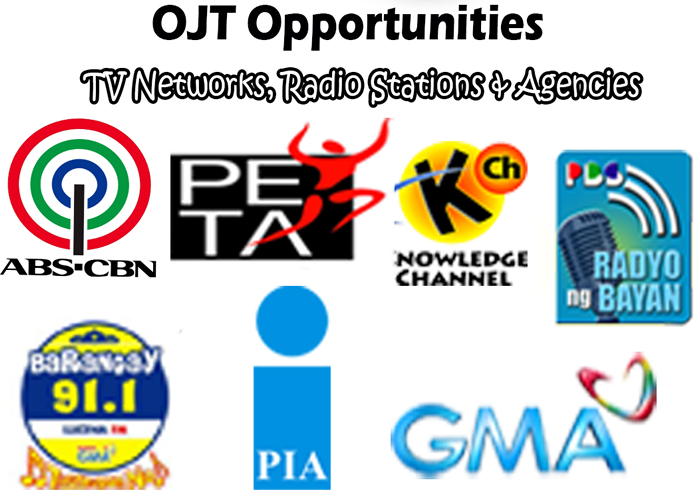 At present, AB Communication continues to create an atmosphere of excellence in academics and spiritual formation through communication and media practices. The AB Communication Program in Sacred Heart College (SHC) is designed to reflect the theoretical and practical aspects of communication applicable in various professions & contexts. 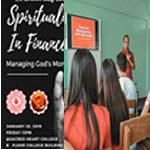 Strengthened by the Vincentian heritage and spirituality that SHC provides, students are intellectually and spiritually prepared to face the challenges in this era of knowledge management. Enhancements are continuously made in the AB Communication Program to make it more responsive to the needs of its primary clients, the students. With the continued support from the SHC management, the program takes pride of its Radio and TV Production Room, AB Comm Lecture and Journalism Room and the new communication books for use of the students and the school, in general.